Has your team been diligently working all summer on an important project. Perhaps you want to thank them for the tireless hours they’ve put in to meet a deadline, and they deserve a gesture of thanks. 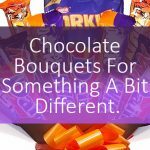 Maybe you’ve just closed a deal with a new client, and you want to send them something to celebrate the start of a new working relationship. 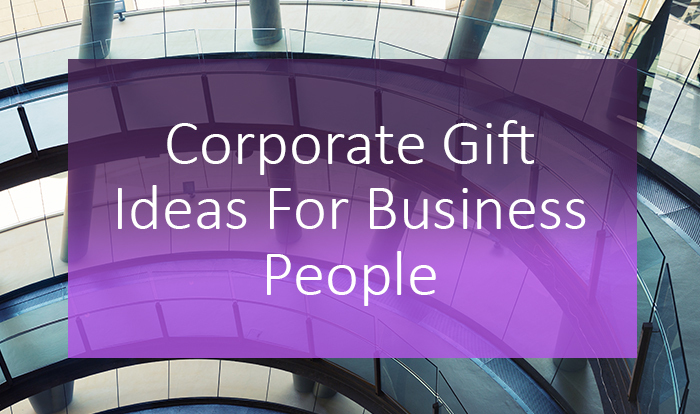 If you’re looking for corporate gift ideas, well we have lots of suggestions to inspire you! 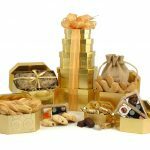 Perfect for sending a simple yet impressive gesture to a new client, customer or employee, the Double Wine Gift Box contains two award winning wines. 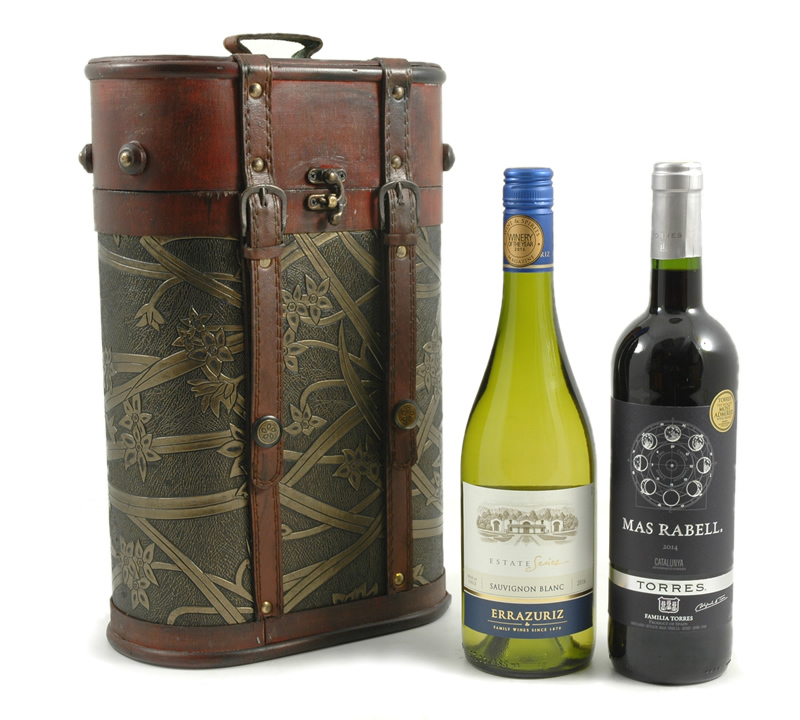 The Errazuriz Sauvignon Blanc Casablanca Valley and Torres Mas Rabell Tinto Catalunya are housed inside a beautiful hardwood wine box with leather straps and a brass latch. 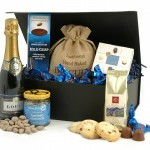 Stuck for corporate gift ideas for when you need to make a lasting impression? The Grande is the perfect choice for you. 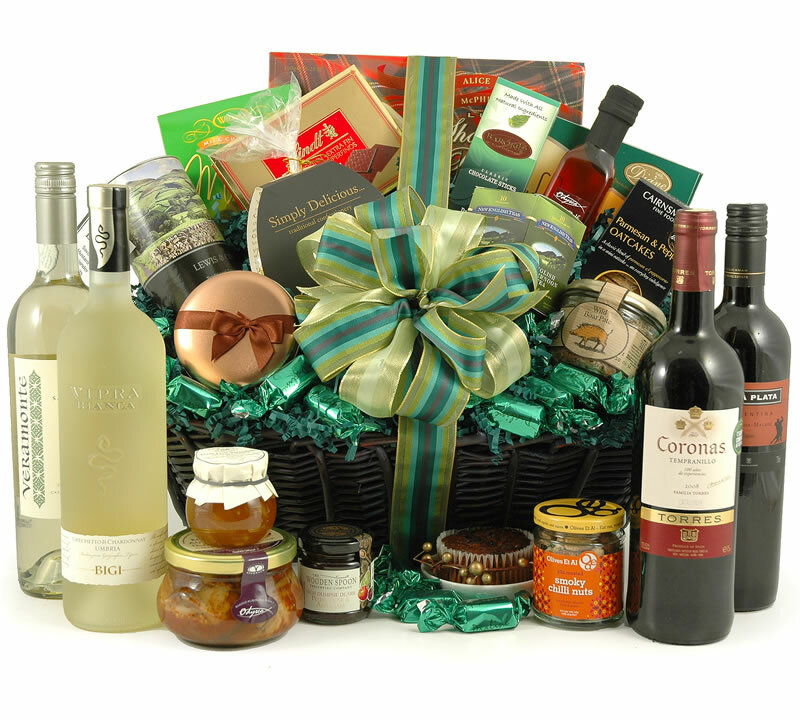 One of our bestselling hampers, this basket of award winning foods and wines will wow the lucky recipients. 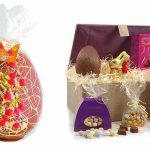 Perfect for an office party or a big gesture for a new client, have The Grande delivered directly to them, or hand it over personally. 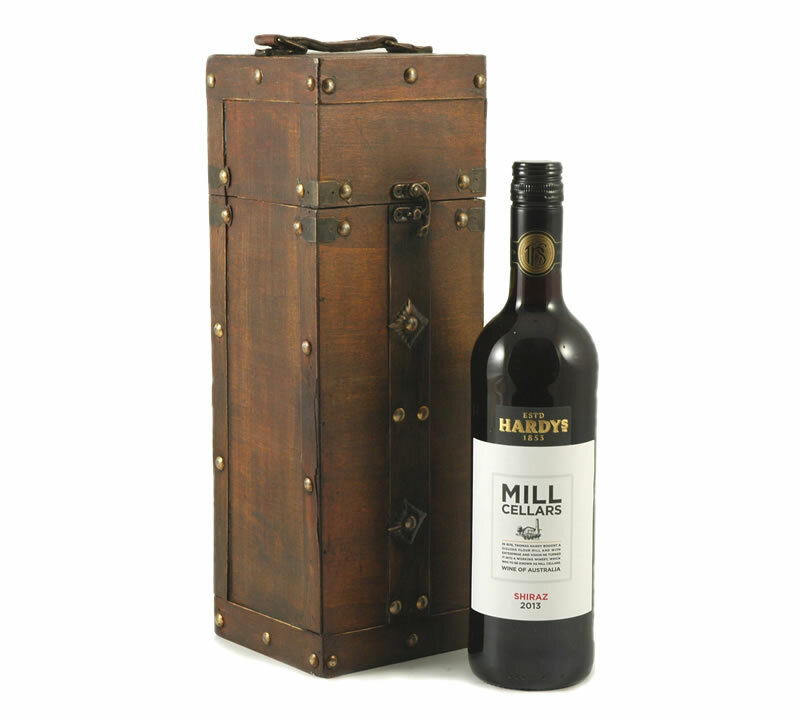 If you want a corporate gift with more of a personal tone, then the single Shiraz in Wooden Case is perfect. 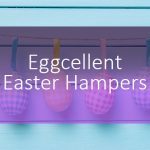 It makes a fantastic gift for an employee, a new client or perhaps one of your team is leaving to start a new chapter in their lives. Gift them with this wonderful wine to make a lasting impression. 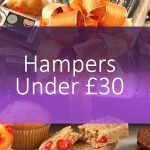 These are just a few of our hampers, if you want to see more corporate gift ideas, check out the rest of our range. Next Article All About Gin – The Nations Favourite Spirit.